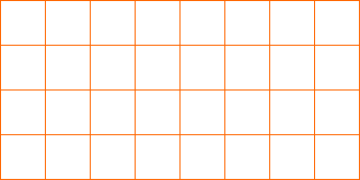 This printable grid paper (also called graph paper) features 1/3 inch squares. 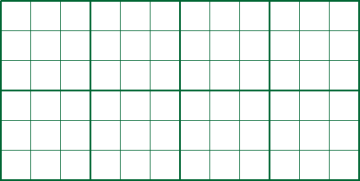 Paper is covered with a continous 0.33-inch square grid. Variations include thin and leading bold lines, various colors and the size of the paper like letter and A4. Download a pdf sheet with 1/3 inch graph paper and print it easily.